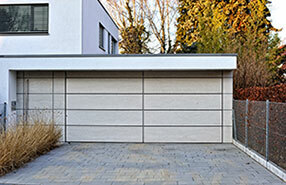 Garage Door Repair Atlanta is your best choice for opener services including maintenance, troubleshooting, repair and installation. By using this device, customers get the primary benefit of saving their time and convenience. As soon as a door opener is installed, you do not have to get out of the car just to open it yourself, and then move back in to park the car inside. With a single remote access, you will be able to open and shut the door on your will. If you have more than one door, then the multiple door openers can be used with a remote to control each one of them. 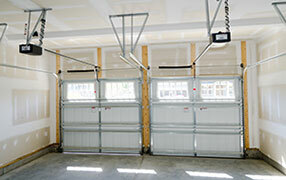 The Liftmaster door opener brand is renowned for making outstanding door openers. This unique brand helps to keep the family protected and makes the life of user more safe and simple. Once you have an experience of purchasing door openers from us, then you will surely wonder why you haven’t considered installing one before! The Chamberlain door opener is also one of the best brands out there. The safety feature in these openers helps avoiding break-ins. 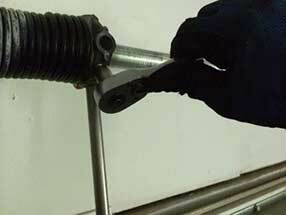 We also deal in Allister door opener. This brand gives you full access to move the garage door on you will. If you are in a hurry or want to rush inside the house, then this opener will not leave you disappointed. In less than 30 seconds, the entrance will be clear for you! 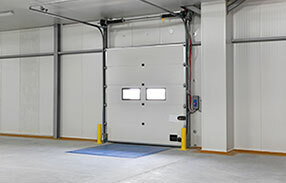 So, if you are interested in installing the best door opener, then call us for full guidance on various brands and models. We will be happy to serve you, call us today!